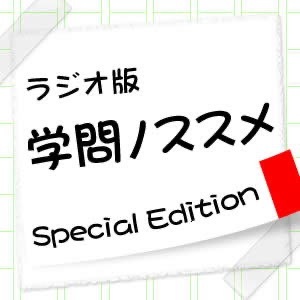 ラジオ版　学問ノススメ　Special Edition | Listen Free on Castbox. Author: japan fm network co.,ltd. © Copyright(c) 2007 JAPAN FM NETWORK. All Rights Reserved.